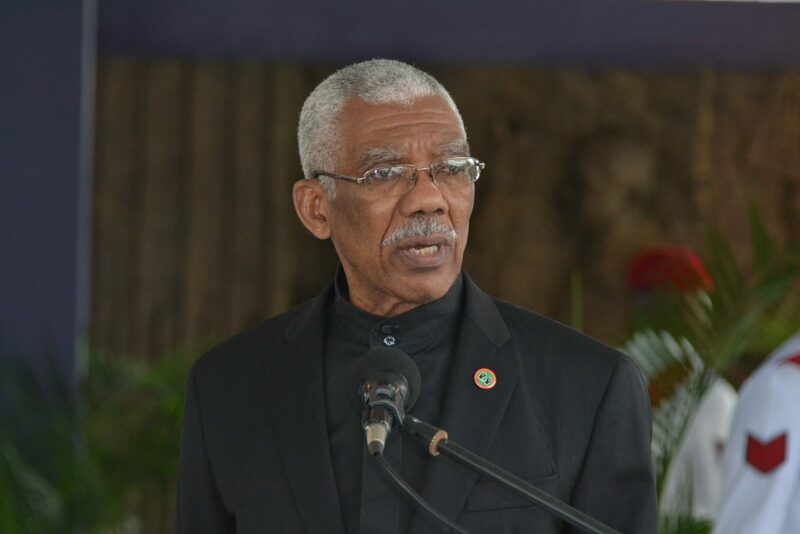 President David Granger is awaiting recommendations of the Police Service Commission (PSC) so that he can appoint a substantive Commissioner of Police and four Deputy Commissioners of Police. The president was speaking at the swearing-in of the commission this morning at State House. 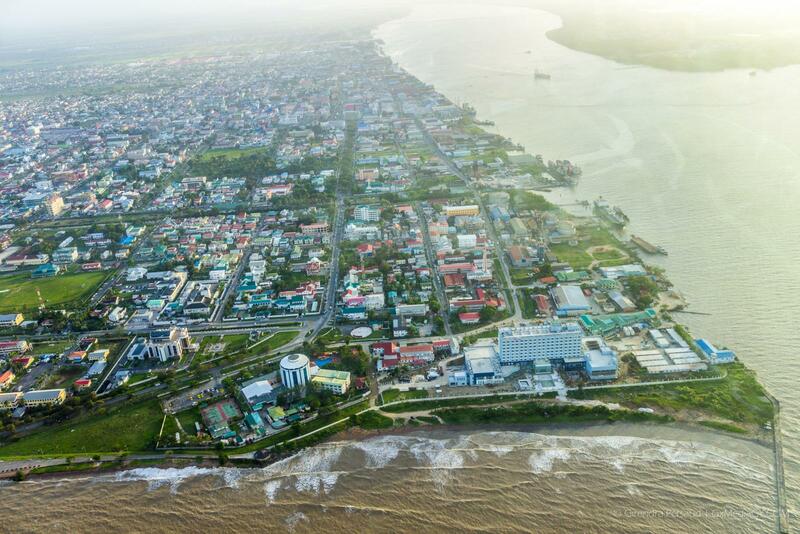 Following the recommendations, the president will then hold consultations with Chairman of the Commission, Paul Slowe and the Leader of the Opposition, “as soon as practical,” before making his decision, in accordance with Article 211 of the Constitution of Guyana. Addressing the media after the ceremony, the president said Slowe has to first meet with the other commissioners to review the list of potential candidates. “I told him [Slowe] that I am ready at any time for such a consultation but I am prohibited from proceeding without a consultation,” he noted. The president had interviewed eight Assistant Commissioners and understands the pool from which the Police Service Commission must select. 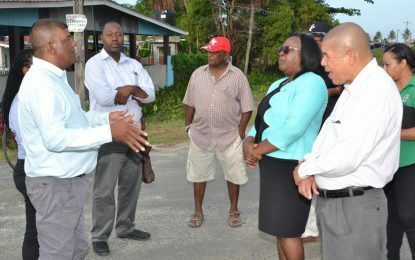 He said recommendations of appointees from other jurisdictions were presented, however, the president is confident that Guyana has competent persons to fill the positions.